Sharing bedrooms is great for children. It teaches them how to share, to be respectful of other people’s boundaries, to join in teamwork when tidying up and it can be good fun chatting after the lights have been turned off and they are supposed to be quiet and sleepy. However, siblings fight and argue as well as play well together. So how do you create a bedroom that provides them with some personal space and individuality. 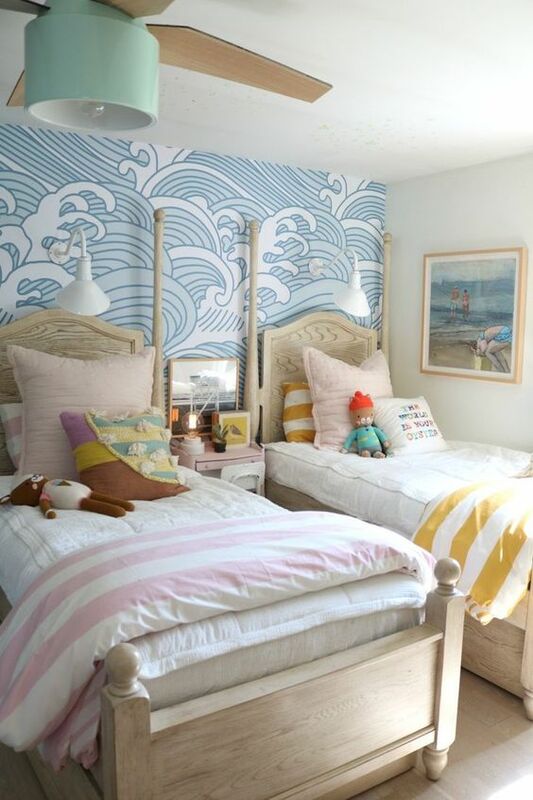 Read on for our tips for creating a bedroom for siblings to share in harmony. 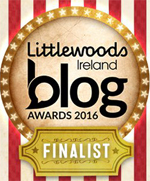 Bunkbeds save on floor space and each child is cocooned within their own bunk space. Bunkbeds save on floor space, thereby providing more area for other furniture and floor play. Matching beds and bedlinen look charming in a children’s room but children often appreciate some individuality be it in different cushions or throws. If the children would look more individuality, opt for beds in similar styles but contrasting colours. Investing in beds with built-in storage underneath can be handy if storage space is tight. Remember children love playing on the floor so need plenty of empty space too. Ensure that there is enough storage for their toys and clothes. It makes tidying up a lot easier when there is plenty of space on the shelves for their books and toys. Use room dividers. curtains or bookcases to divide the room in half so each child has their individual furniture and play space. Painting parts of the walls in different colours can mark out the different zones be it half the room each or a sleeping zone and a studying zone or play zone. Let each child have bedlinen and wall sections in their favourite colours. Give them book lights so they can read without disturbing a sibling. Headphones for listening to music privately are a good idea too. If they have a separate playroom, keep bedroom storage just for clothes, books and their favourite toys. Cater for their individual tastes if you can. Matching beds and bedlinen are charming, with some individuality provided in the different throws and cushions. Literally divide the room in half, with room dividers or bookcases in the middle of the space. 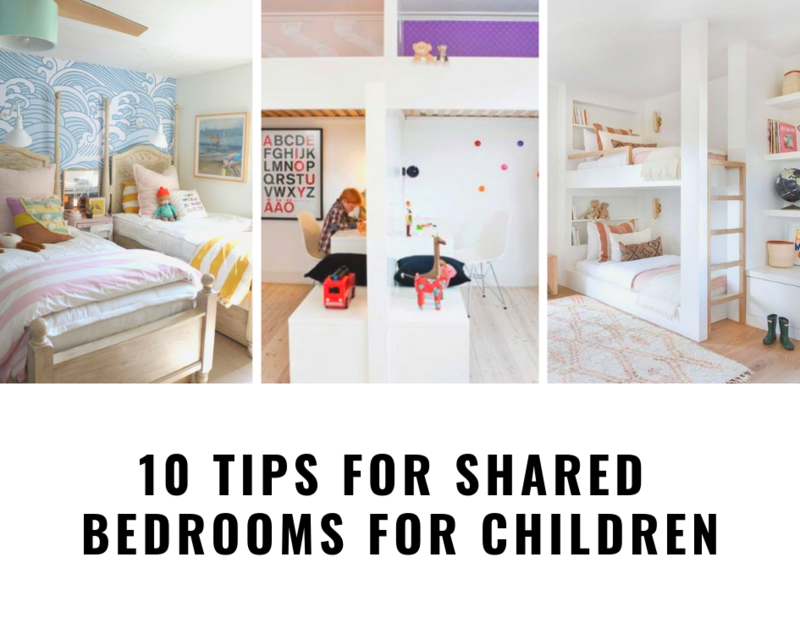 We hope these tips have given you some inspiration for designing a shared bedroom for your children to enjoy.